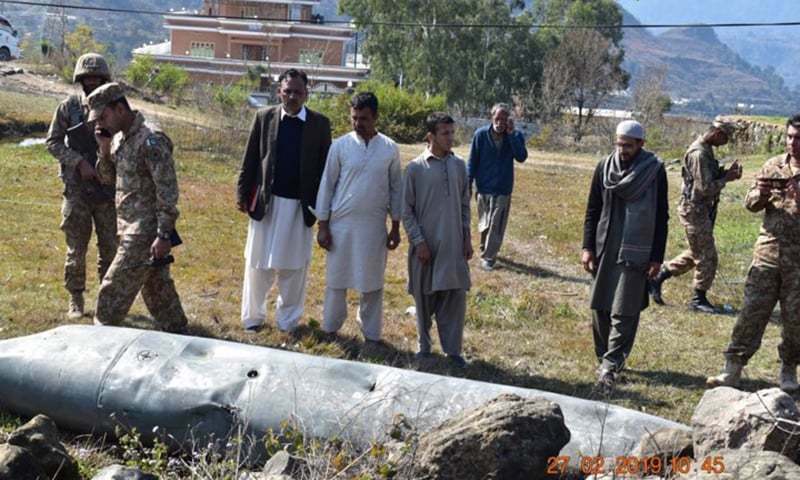 Pakistan Air Force (PAF) on Wednesday, in retaliation to India’s Line of Control (LoC) violation a day earlier, undertook strikes across the LoC from Pakistani airspace. “Sole purpose of this action was to demonstrate our right, will and capability for self defence. We do not wish to escalate but are fully prepared if forced into that paradigm,” said the Ministry of Foreign Affairs (MoFA). “Pakistan has taken strikes at non military target, avoiding human loss and collateral damage,” said a statement by the Foreign Office. “For the last few years, India has been trying to establish what they call ‘a new normal’, a thinly veiled term for doing acts of aggression at whatever pretext they wish on a given day. “If India is striking at so-called terrorist backers without a shred of evidence, we also retain reciprocal rights to retaliate against elements that enjoy Indian patronage while carrying out acts of terror in Pakistan. We do not wish to go to that route and wish that India gives peace a chance and to resolve issues like a mature democratic nation,” the statement added.